Update: The coupon code has been fixed at Motorola’s site since it was allowing people to order discounted XOOMs when it should have just been discounting accessories. The good news is that Motorola reached out to us to confirm that they will honor all orders placed before the coupon code was pulled. A ton of you received one heck of a deal. Might want to tip your glass to Moto tonight. This might be the deal of the century right here people. 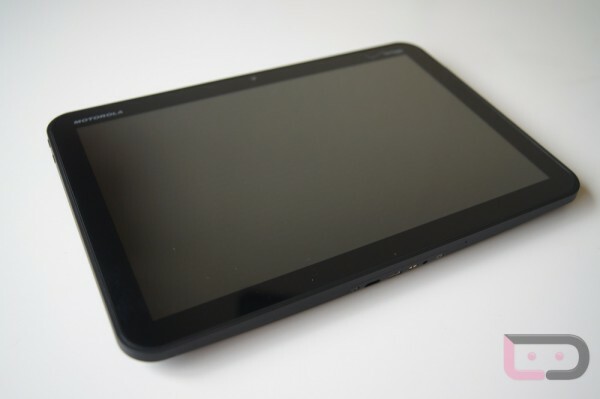 If you want to pick up a Motorola XOOM and pay just $600 for the non-contract version (the $799 version) then follow these steps immediately. This is not a scam, not a joke, but is absolutely the real deal. And if you just purchased one from Best Buy or Verizon, you may want to consider returning it to save yourself a couple hundred bucks. So how is this possible? With the Chad OchoCinco News Network (OCNN) 25% off coupon code of course. If you remember during the Super Bowl, OCNN was giving away 25% off coupon codes for the Motorola store and they aren’t expiring until March 15th. And guess what? You can use them on a XOOM. Apply that code at checkout and you are golden. I do want to point out that the device is showing currently as “unavailable”, so you’ll want to continue to watch it hoping that they release more. Oh, and you can apply this to your accessories as well. If for some reason that code is no longer working, try registering at this site for a new one. All credit goes out to XDA member Droid.Modr for this one!